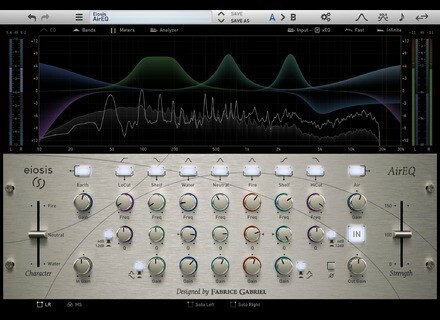 AirEQ Premium, Software parametric EQ from Eiosis. 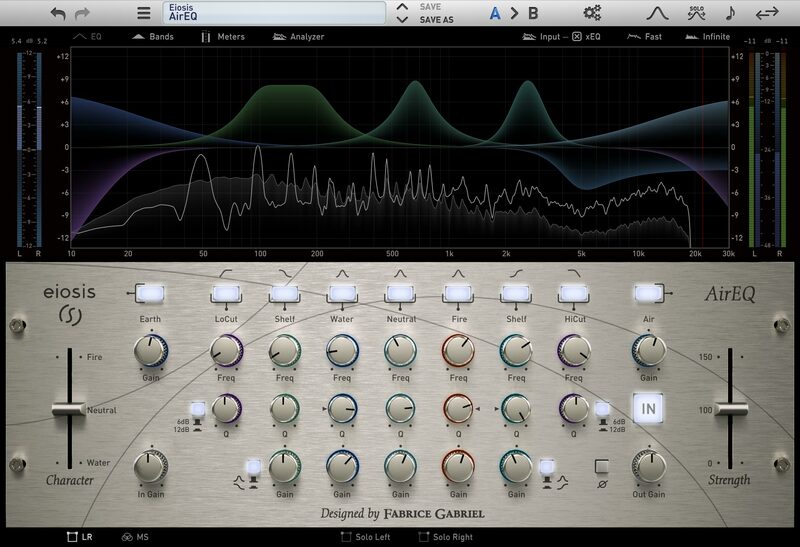 Eiosis released today version 1.1 of its AirEQ plug-in in order to bring fixes, improvements and new features. You can download the update for free from www.eiosis.com. Sound Magic launches the Mega Steinway plug-in Sound Magic keeps on developing their Neo Hybrid modeling/sampling technology and applies it to a new Steinway piano plug-in.